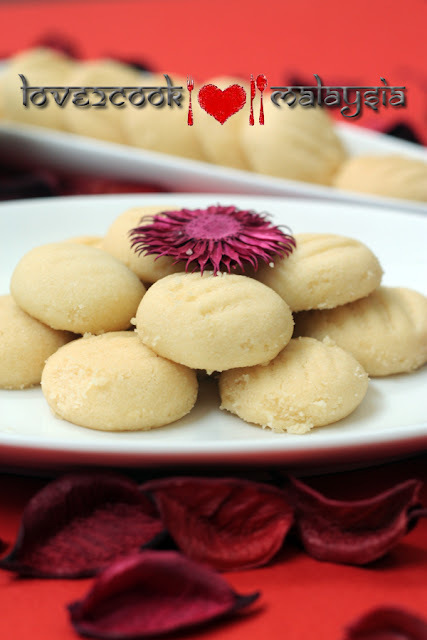 I suddenly felt like munching my most favourite biscuit...Sugee Cookies! Not wasting any time, I headed to the kitchen and started preparing. This time, I added some powdered almond into the mixture. There's nothing else I modified from my original recipe, except for additional sugar and ghee. See my original post on Sugee Cookies HERE. You may also add chopped almond nuts. Mix flour, powdered almond and sugar. Add ghee spoon by spoon and form a soft dough. Now, make balls and place them on baking tray, giving a little press with a fork. U may also use a cutter to make them into ur favourite shapes. Bake in a preheated oven at 150°C for 20 minutes. Leave it cool at room temperature. Done! Btw, my Hubby reached home safely from Denmark yesterday and we'll be going for a holiday with our little ones for a week. So, till we meet again...do keep well and thanks for visiting my space! Looks awesome. I thought sugee referred to semolina cookies. Is that correct? Cookies look simply heavenly. 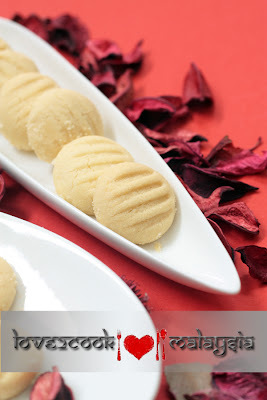 Thanks a lot for sharing this wonderful recipe with us. This is my ever favorite..and it just melt in ur mouth. Lovely pictures and serious i am drooling . 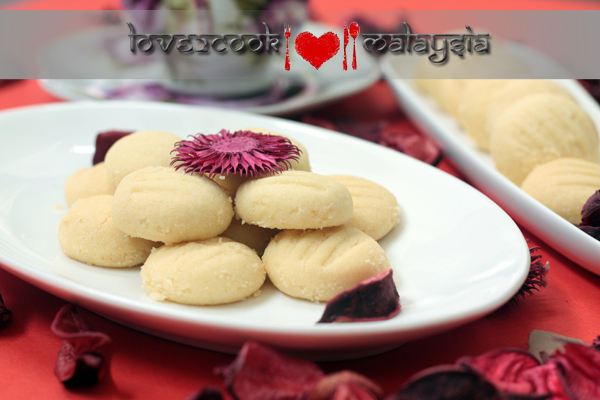 Hai Love.Depavaali is coming, as well as all the cookies recipes line up to be taken out from the file right?? ?looking forward to see more cookies recipes ya. wow this is so simple and delish looking!bookmarked.I tried the devils food chocolate cake(minus the creamcheese) and it was awesome.Thanks,have a great time on ur holiday. Looks like melt in mouth kind of cookies,lovely! 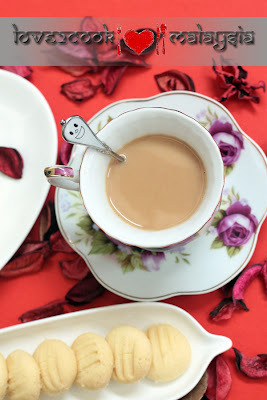 I too love sugee cookies very much..very easy to prepare..the addition of almonds enhances the taste..I always add either almonds,groundnuts or cashew when i prepare this.. ur sugee looks like the german cookies. wonderfully decorated and captures the true taste of it.. love it..
Feel like popping one in my mouth. Melt in the mouth. Wow ! Kak Tie suka makan biskut suji ni... nak sikit boleh?? Gr8 cookies. Happy holidays to you all. Enjoy . Super gorgeous cookies dear...absolutely fell in love with all shots. Enjoy your holidays. Picture perfect cookies n the clicks are STUNNING!! Can melt in the mouth....I like! 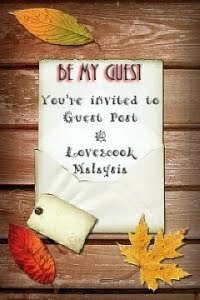 picture perfect and fabulous dear...send one parcel to me..
delicious and very tempting cookies.. It's been ages since I had sugee biscuits. I have been looking for one and may try yours real soon. I also have some ghee that needs to be used up...perfect! Have a lovely weekend! Nice...have a safe and wonderful holiday! hi love2cook, hope you have and family had a great holiday..you have 2 very cute kids here and the sugee cookies look very fresh and yummy. i guess they must be soft as well. hi, may i ask, wheat flour n sugee flour, is it the same type flour? Maravillosas galletas espectaculares lucen deliciosas,abrazos grandes,hugs. 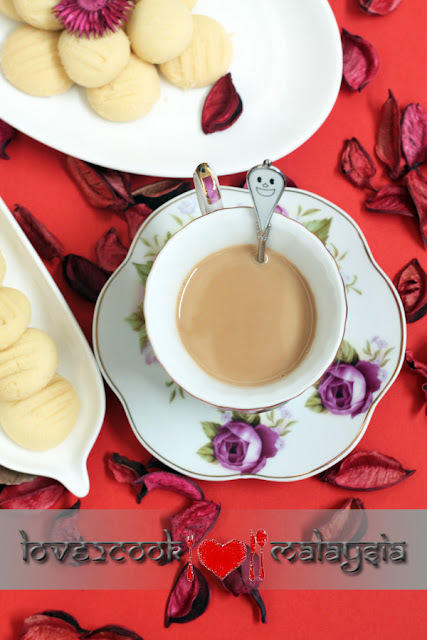 Love the presentation...the cookies looks so cute....great combi with Tea. This is the easiest cookie recipe i hv ever seen.. that too with minimal ingredients..kudos.. clicks really tempt me to try them soon :). just wanted to ask abt the flour - is it wheat or plain flour ? Hi Love, how's life? Waaaaa sugee cookies...i liiiikkeee...melt in mouth right? How's your preparation for Deepavali, may you have a great days ahead dear! fuyo....menitik bl tgk...xdpt rasa lg tuuu..
perfect cookies, impeccable presentation :) LOVE! Hi Love. Misss you....! Just drop by to wish Happy Deevali to you & family! hi, can i replace ghee with butter? Can I replace wheat flour with plain flour? Hi Jasmine, I never tried with plain flour...only wheat flour (tepung gandum).